The design of the SBA-5 ensures an inherent calibration stability that has been confirmed by over35 years of experience in gas analysis technology. 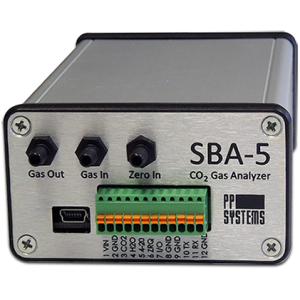 The SBA-5 features a non-dispersive, infrared measurement technique coupled with microprocessor based in signal processing resulting in precise measurement of CO2. Our innovative “Auto-Zero” technology and insulated, thermostatically controlled optical bench ensures fast warm-up, long term stability, accuracy and analyzer calibration. It also minimizes the effects of sample cell contamination, IR source aging, changes in detector sensitivity and pre-amplifier gain. The SBA-5 can be supplied with two different optical benches calibrated specifically to the range required. One bench is optimized for measurement ranges of CO2 up to 30000 ppm and another for ranges above 30000 up to 100000 ppm. For users that want to recalibrate the gas analyzer to a new level, this can easily be achieved as long as it is within the range for that particular optical bench. 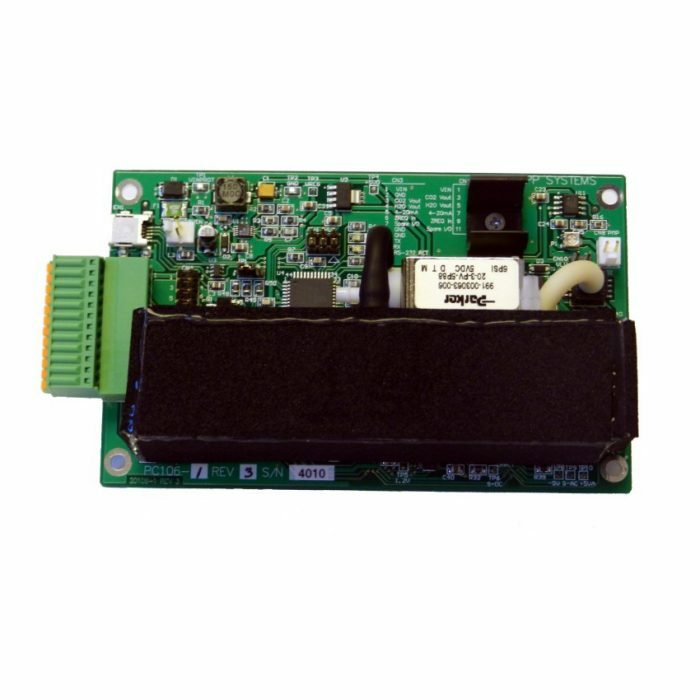 The SBA-5 is user programmable making it a perfect solution for custom applications. 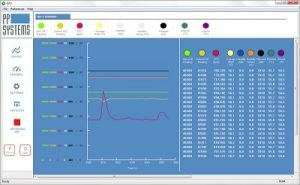 Windows based software (GAS) is also available for use with the SBA-5 for monitoring and logging sensor data. The SBA-5 can be supplied in a rugged, lightweight, anodised aluminium enclosure. GAS software is available for control, display and logging CO2 data from the SBA-5 along with any additional environmental sensors.